#releasetherose should be the new hashtag as Rosé season is here! This past week, Fiddlehead Cellars in Santa Ynez released the Fiddlehead Cellars 2017 Pink Fiddle, Fiddlestix Vineyard, Sta. Rita Hills, their first wine released in 2018 and is the Please The Palate pick of the week. I had the pleasure to taste the wine at Fiddlehead’s annual Pink Dinner Party, an event I look forward to each year as it falls within a few days of my birthday. 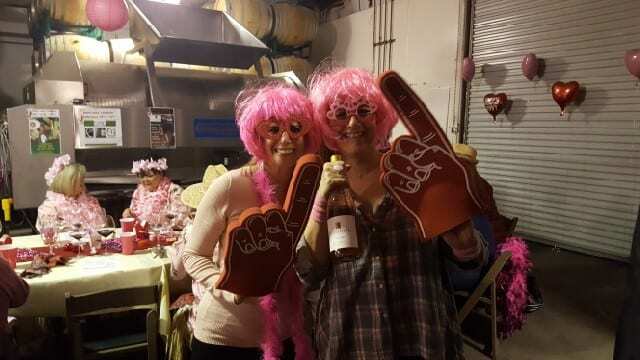 We were dressed in pink, the winery was decorated in pink and we drink a lot of pink wine. I have been a fan of the Fiddlehead’s Rosé but the 2017 is a real standout! 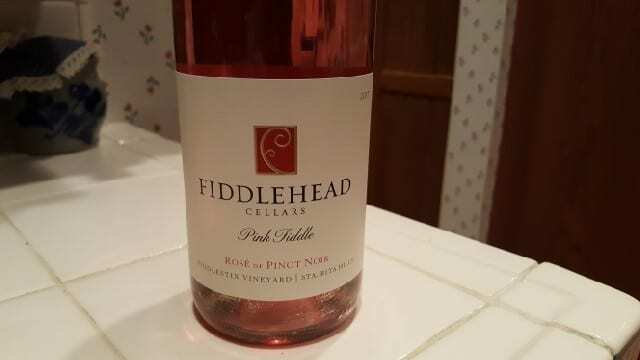 Fiddlehead’s Rosé, called “Pink Fiddle”, is a Rosé of Pinot Noir with all of the fruit coming from the Fiddlestix Vineyard, located in Sta.Rita Hills. The wine is a vibrant pink color but do not let the color fool you to think it is sweet. The wine is dry with many of the typical characteristics of Sta. Rita Hills Pinot Noir. The wine has classic notes of strawberry but on the palate there is a both the bright fresh fruit flavor as well as spice. 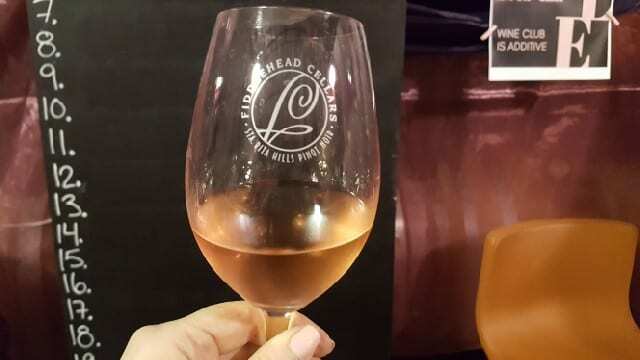 The Fiddlehead 2017 Pink Fiddle is a fun and flirty wine but it also has nuance and texture that makes it a great wine to pair with food. Enjoy with cheese and charcuterie and then move on to a green salad and finish with fish, chicken or even a simple dish of grilled lamb and this wine can be enjoyed throughout. No matter the temperature outside, I am ready for Rosé season and happy to start it off with the Fiddlehead 2017 Pink Fiddle because #pinkwinemakesmehappy! 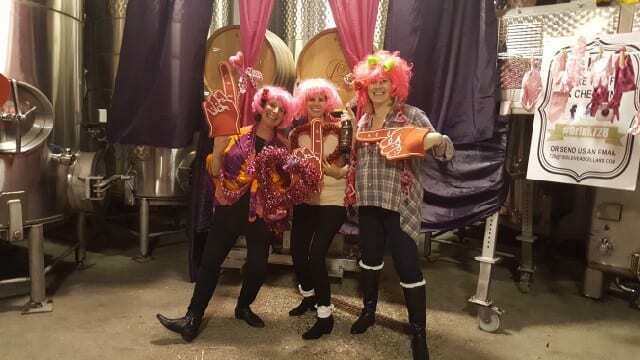 This entry was posted in Wine and tagged #pinkwinemakesmehappy, Fiddlehead, Fiddlehead Cellars, Fiddlehead Pink Fiddle, Fiddlestix Vineyard, pick of the week, Pink Fiddle, Rose of Pinot Noir, rose wine, Sta Rita Hills, Wine by Allison Levine.